The majority of us know the importance of getting enough calcium, vitamin c and protein through our diet, but we tend to forget other crucial vitamins and minerals. Thankfully, magnesium is becoming more and more well-known and appreciated in the medical and nutrition communities. However, it’s still one of the most common nutritional deficiencies, affecting up to 80% of the American population, and that’s something to be very concerned about. Magnesium is a mineral that is present in relatively large amounts in the body. Researchers estimate that the average person’s body contains about 25 grams of magnesium, and about half of that is in the bones. 1% of it is in your blood. Do You Need to Increase Your Magnesium Intake? Magnesium is a ‘master mineral’ that’s vital for your body’s health. 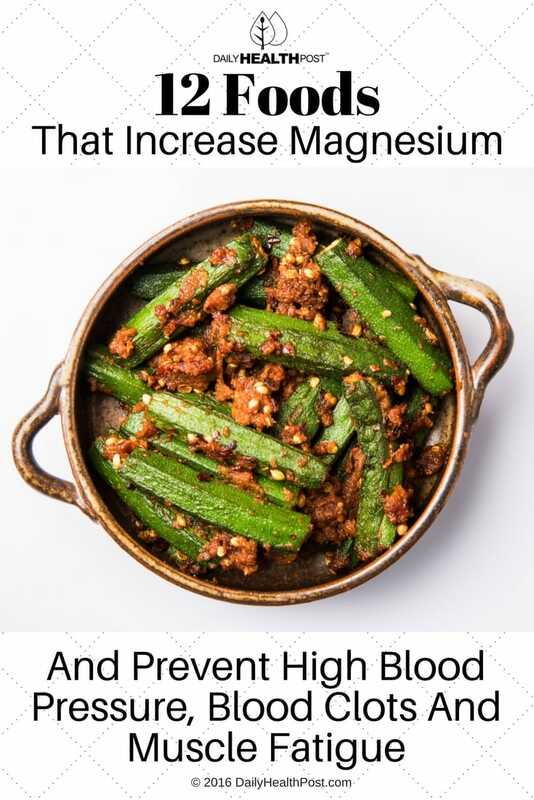 It plays a key role in more than 300 chemical reactions that keep your body working properly, and yet a large majority of people in the Western World are magnesium-deficient. Take our test to find out where you stand, and what you can do. Based on your results, your magnesium levels are either in the healthy range, or slightly deficient. You can ensure your health by eating magnesium-rich foods like cashews, almonds, spinach, figs, seeds, and chocolate. You may want to take a magnesium supplement, lotion, or bath with epsom salts to help further. Your results seem to indicate that you are low in magnesium. 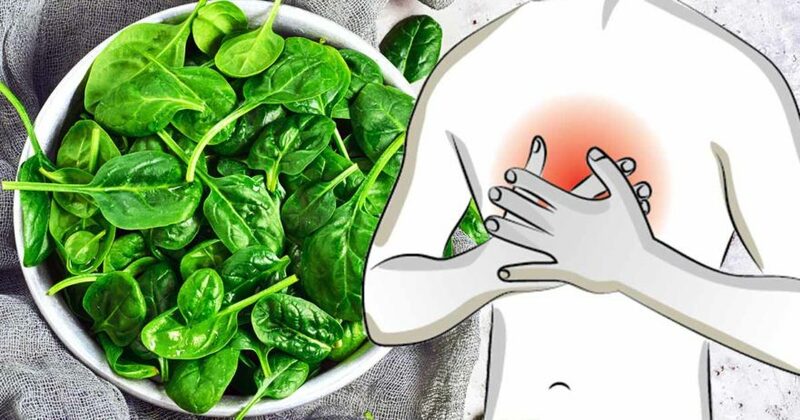 It is important you improve your diet, reducing foods that deplete your levels (caffeine, salt, alcohol, sugar), eating magnesium-rich foods (spinach, nuts, seeds, figs, chocolate), and taking a magnesium supplement, lotion, or bathing in Epsom salts. How often do you eat takeaway food? How many drinks of alcohol do you have in a usual week? How often do you experience joint pain, or muscle cramps, spasms, or twitches? How often do you deal with any of the following: nausea, constipation, bloating, acid reflux, or stomach aches? How many times do you tend to wake up during the night? Do you regularly practise yoga, meditation, or mindfulness? How easily do you lose concentration or get distracted from the task at hand?